Like most of us, as the years went by Annette could see her face betraying her age instead of reflecting how she felt. 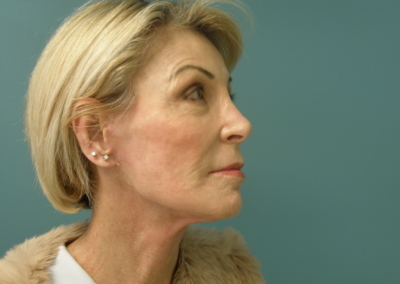 At 66 years of age Annette had been seeing Dr Mark Edinburg for a few years for injectables, fillers and other non-surgical beauty treatments. However, it got to the point where Annette felt like she needed more. 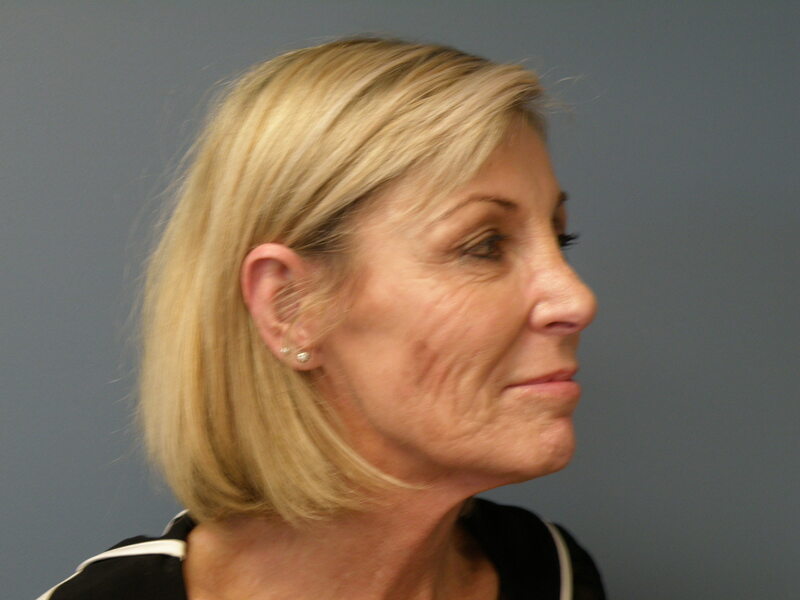 Annette shares her facelift story, about how she got there, what it feels like and what she thinks of the results. She looks amazing and I’m so happy to have had a chance to chat to Annette and share her story. It was when Annette retired and had some spare time that she had her first consult with Dr Edinburg. “I had some spare time, so I thought it wouldn’t be so awkward and I wanted to just see what they’d suggest. I didn’t want a full face lift, just like a half one, around my chin and little things like that. I didn’t like the ‘windswept look’ – I just wanted to tighten things up. 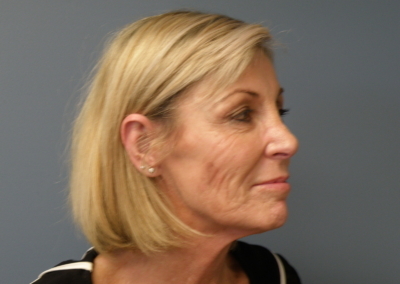 I also didn’t really like the thought of fillers because I didn’t want my face to look ‘round’ but Botox and fillers have improved so much in the last few years and after my consultation I decided to go down that path.” So Annette started with injectables and fillers and was happy with the results for a few years. Annette had also been seeing Dr Edinburg for skin cancer removal so her trust in him and his team built up over time. One day she decided to bite the bullet and have another consultation. “I’ve always been a great believer in doing other stuff before the scalpel, but I knew unless I was going to put a whole lot of filler into my face nothing was going to change. My skin has a fine texture, so it just gets older looking and seemed to dehydrate a whole lot easier. I had been to Dr Edinburg for other things so he knew me and I knew him. He would see me coming and going, I knew his nurses. We think you’ll agree that Annette’s results are stunning and her before and after photos speak for themselves. If you’d like more information on Dr Mark Edinburg from the Eden Institute in Sydney phone (02) 8814 5800. Thanks for sharing. 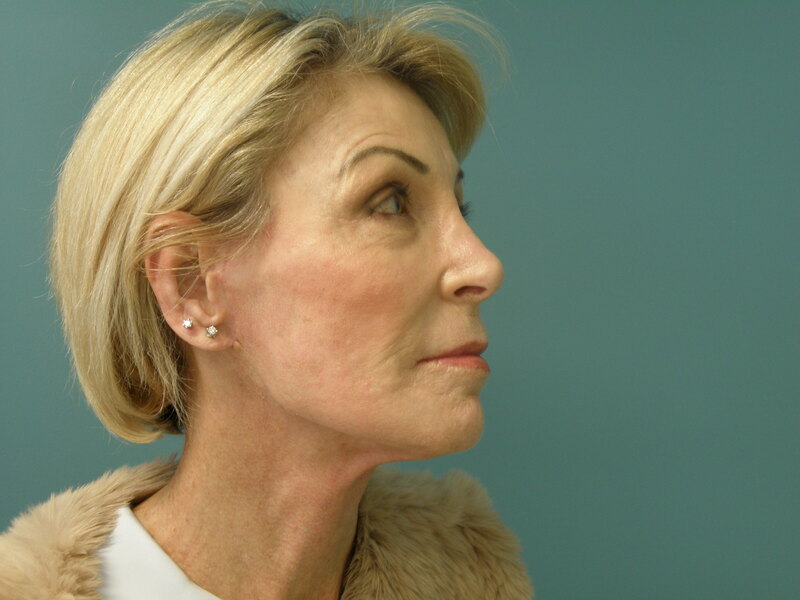 Happy Facelift patients get a new lease on life when they stop feeling that they are just ‘dragged down’ by their ageing face. So great that they share their stories. WANT!! What a fantastic result she doesn’t look overdone or overstretched, she just looks really refreshed and at about 15 years younger!